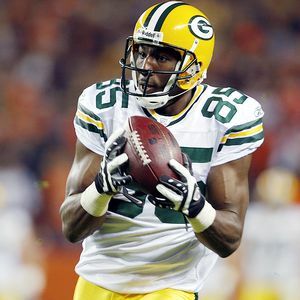 Packers @ Steelers Preview « Roll Out the Quevedo! If you are an elite NFL player, and EA Sports comes to you in February, RUN FOR THE HILLS! I’m talking to you Chris Johnson, Drew Brees, and especially Charles Woodson. RUN! 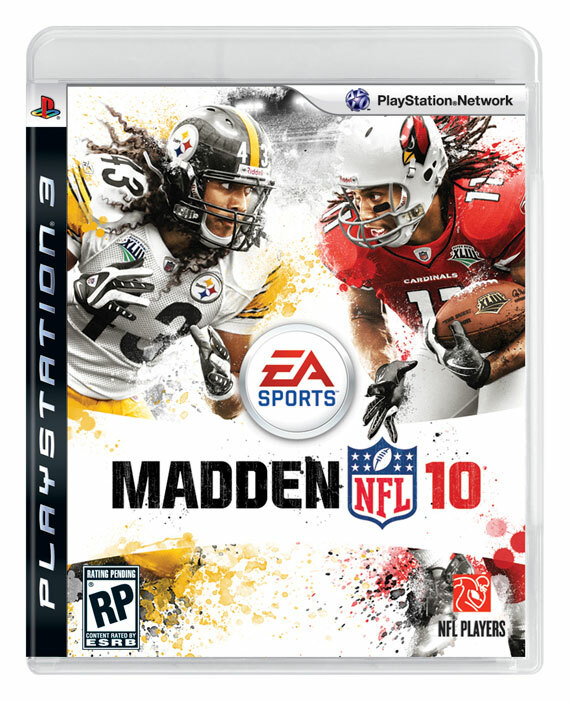 The loss of Troy Polamalu to the Madden Curse has destroyed some of the identity of the Steelers’ defense. If I’m an owner or GM, I make sure clauses are in contracts. No Madden covers. Five weeks ago, who would have envisioned the current scenario? The Super Bowl champs have lost five straight and need to win to even have a chance at a wildcard. On the other hand, the Packers have won five straight and could clinch a berth Sunday. This isn’t remotely close to a must win for the Packers, but let’s do it anyways. He's one of the best. Stay away from #12 please. 1) Protect Aaron Rodgers. I haven’t put this in my keys for awhile, mostly because it hasn’t been an issue for the last few weeks. But it’s in this week. Rodgers needs to have time to figure out all of the crazy 3-4 stuff the Steelers utilize. Sound familiar? What we love about the Packers D has been going on in Pittsburgh for years. Last week’s play of the game: the corner blitz and Collins pick, happened because Cutler was rushed. Give Rodgers the time!! 3) Again, the Red Zone, except this time, it’s against the #1 RZ defense in the AFC. Not feeling overly confident with this one, unless it’s to win the game in the last two minutes. The Steelers’ D has turned into a sieve in the 4th quarter this season. 4) Take care of the ball. One of the reasons the Steelers are on life support in Week 15 is their -5 turnover margin. This might be the stat of all stats for Steelers fans this year. We’ve gotten a little loose with the ball. Hopefully it was a bump in the road. 5) Jennings or Driver need to lead the team in receiving. For defenses right now, the threat is Jermichael Finley. 85 and 80 should get some great one on one matchups Sunday afternoon. They need to deliver. 6) We need a defensive key, don’t we? Well, it’s really not a key. The Steelers have weapons all over the place and this will be one of the Packers greatest defensive challenges. Mendenhall is having a productive season once he learned the plays. They have two great wideouts in Ward and Holmes, with a third, Wallace, emerging this season. They have a great tight end in Miller and a lineman for a quarterback. How are they 6-7????? 1) Pittsburgh has won 7 straight home games against the NFC North. 2) The Packers have made 24 field goals this season (24-32), while our opponents have only attempted 13. 3) Jordy Nelson is UP to 3.8 yards per punt return. And no ST Player of the Week??? 4) The Packers rank last in net punting at 33.5 yds per punt. Happy trails Slocum. 5) The Packers D has held their opponent under 300 net yards for 6 straight games. I think it is going to be an interesting game. The Steelers don’t seem to be as hungry as they were last year. Also, they fell in love with the passing game. Mendenhall is running great, but isn’t getting enough carries. Big Ben needs to stop craving media attention and get back to protecting the ball. The defense is missing the MVP of the team in Troy and the best linemen in Aaron Smith. The Steelers tanked 2 years ago right after he got hurt as well. Nobody on defense has stepped up to replace either guy (not that anybody in the league can replace Troy.) All that I am reading this week is they are playing loose and want to make a statement. I think the Steelers are going to win by 10 pts if it is less than 10 our D will probably fold and we’ll lose by a FG. What a game!!!! No defense being played! The Steelers won and my fantasy team kicked but with Aaron Rodgers as the QB!!! See you in a few days!! !